North Pointe Town Center is LEED certified, Earth friendly, and improving a low-income neighborhood in Jacksonville. Palafox Landing will provide homes for nearly 100 families just outside of Pensacola. 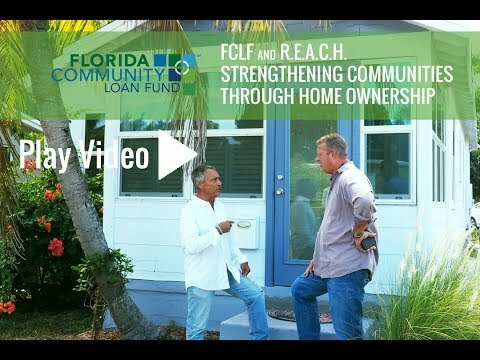 Miami Beach CDC has provided affordable housing for seniors through FCLF loans. 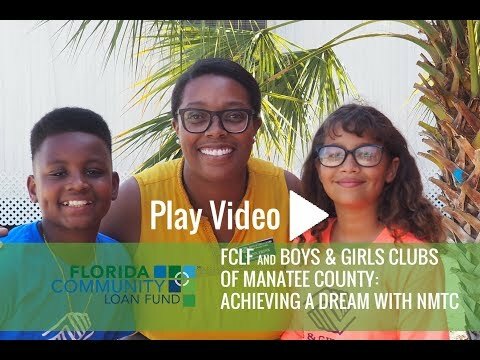 Central Florida Community Development Corporation offers new homes for purchase to low-income families. The Transition House, Inc. (TTHI) provides housing, substance abuse recovery and mental health treatment for its residents.